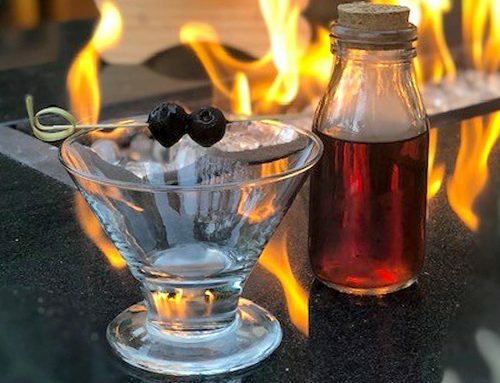 Robert Porter, head mixologist at J&G Steakhouse at The Phoenician in Scottsdale, Arizona, is putting meaning behind every Manhattan for the month of October. 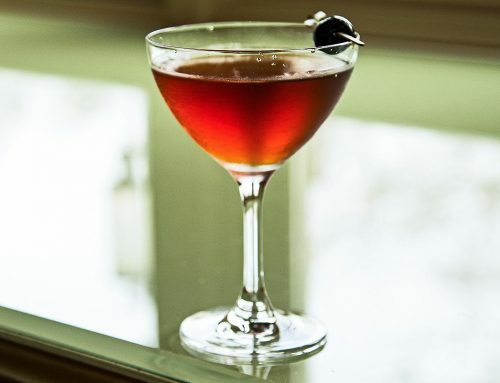 Check out these ready-to-drink Manhattan cocktails using Cocktail Artist Manhattan Mix. Preparation: Stir and strain into a Martini glass. Garnish with an orange peel. Preparation: Double shake and double strain into a Collins glass filled with ice. Top with dash of Angostura Bitters and garnish with fresh raspberries. Preparation: Stir and strain into absinthe-rinsed chilled Martini glass. Garnish with star anise. Cocktail Artist is shaking up the cocktail mix category with fifteen essential mixes and bar ingredients that are designed in collaboration with award-winning mixologists. The premium products help demystify the art of mixology so that anyone can mix perfectly balanced craft cocktails at home. 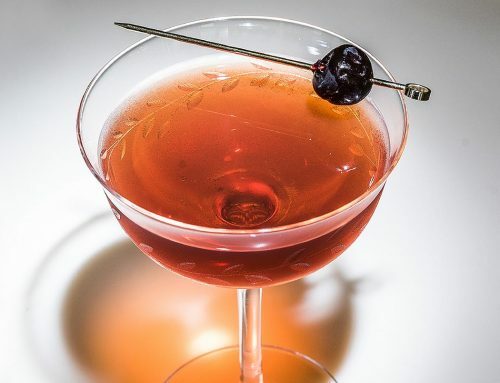 Cocktail Artist holds itself to a higher quality standard by eliminating high fructose corn syrup and artificial colors, opting instead to use natural fruit juices and flavors along with pure cane sugar and organic blue agave nectar. You can find all of the mixes and bar ingredients nationwide in Walmart stores, and soon they’ll available both nationwide at Walmart and can also be found at regional grocery stores. 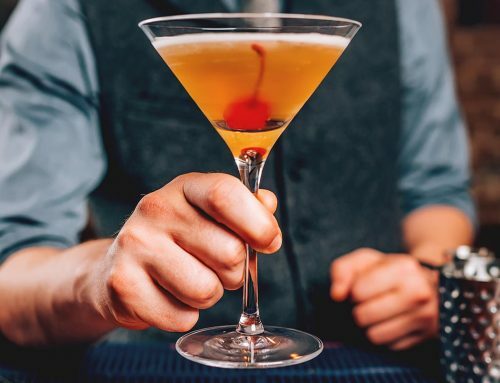 Cocktail Artist is made in the United States and part of FoodStory Brands, which searches the world to bring thoughtfully curated and accessibly priced food and beverage products to American tables. To participate in Manhattan Month, visit ManhattanMonth.com. 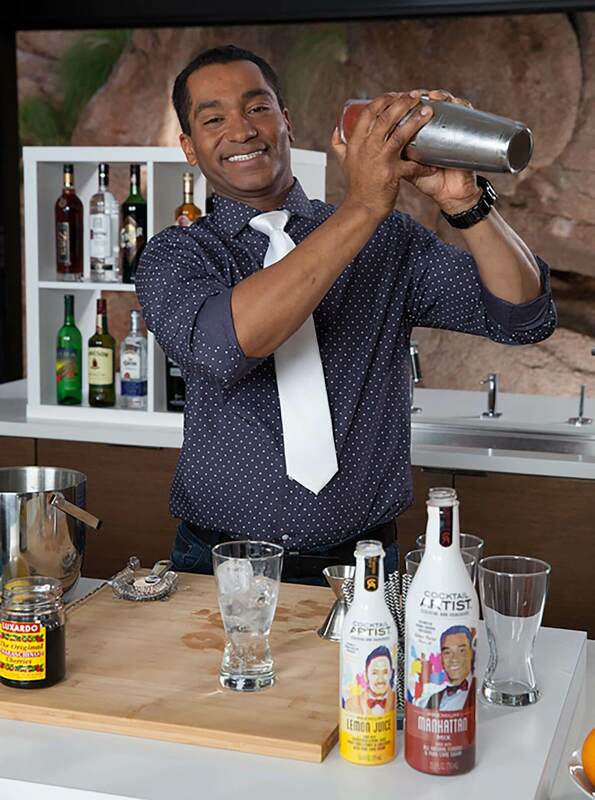 For a full list of Cocktail Artist beverages, more information on the mixologists, and to find your nearest store visit Cocktail-Artist.com. 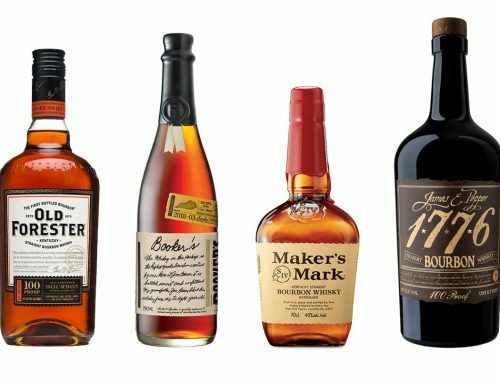 What Kind of Bourbon Suits the Manhattan Best?